Welcome to Texas salvage and surplus buyers, we pay cash for junk cars in North West Houston, Texas. 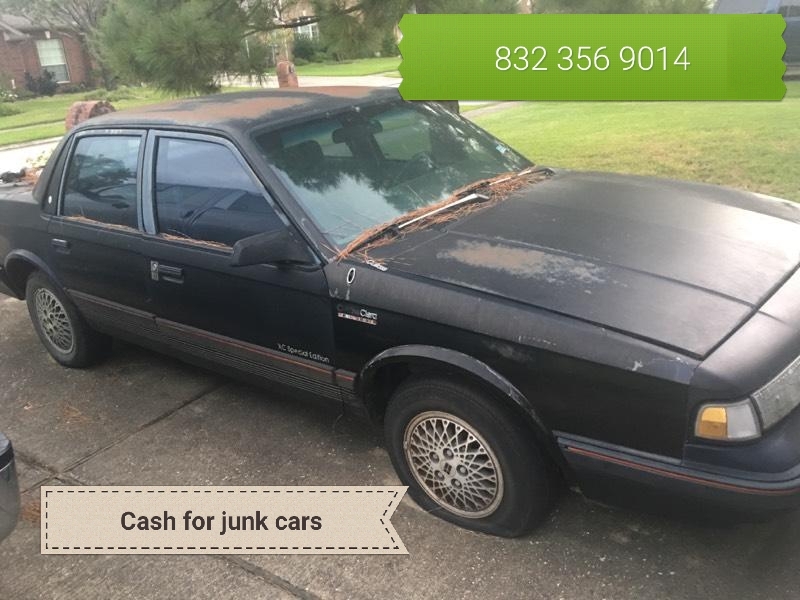 We specialize in buying and selling junk cars for cash in Cypress, Tomball, Magnolia, Conroe, Spring, The Woodlands, kingwood, Humble, Montgomery county, Texas. We pay top dollars for junk cars, junk trucks, junk vans and junk suvs. We pay $100 to $20,000. dollars for your used auto vehicles. Harris county, junk car buyers for top dollar. We will pay cash for junk cars in any condition. We don’t care if your car is wrecked or broken down. We will pay you top dollar for your used car. Give us a call. We have same day service and free towing. Cash paid before work starts. We service all of North West Houston – North Houston. WHO BUYS JUNK CARS FOR CASH ? Welcome to Texas Salvage and surplus Buyers . We pay Cash For Cars in any condition, we service Jersey Village, Cypress, Tomball, Willow Brook, Spring ,Old Town Spring, Klein, The Woodlands, Conroe, 1960/HWY 6, North West Houston-North Houston in Houston TX . We pay Cash for wrecked Cars, damage cars , broken down cars, old cars , used cars. We pay top dollar for cars , trucks , vans, suvs for our customers in Harris county and the surrounding areas. To get a free quote and same day service, give us a call. We will send out one of our wrecker trucks to pick up car and pay you cash money on the spot for your vehicle. We offer free quotes with same day service. We pay 100 to 5000 dollars for cars trucks and vans in Houston- North West Houston. Welcome to Kingwood cash for cars-Texas salvage and Surplus Buyers. We pay Cash for cars in Kingwood TX. We pay Cash for Cars in any condition, dead or alive. We pay $100 to $10,000 dollars for junk cars, trucks, vans, SUV. We buy used cars for cash. We buy wrecked cars for cash. We buy old scrap cars for cash money. We Pay cash for cars in Houston and Kingwood Texas. We offer free quotes and same day service to our customers in Kingwood Texas. If you call to day we can be out that day. Call Troy @ 832 356 9014 ( Kingwood cash for cars ) to get a free estimate on your junk car. 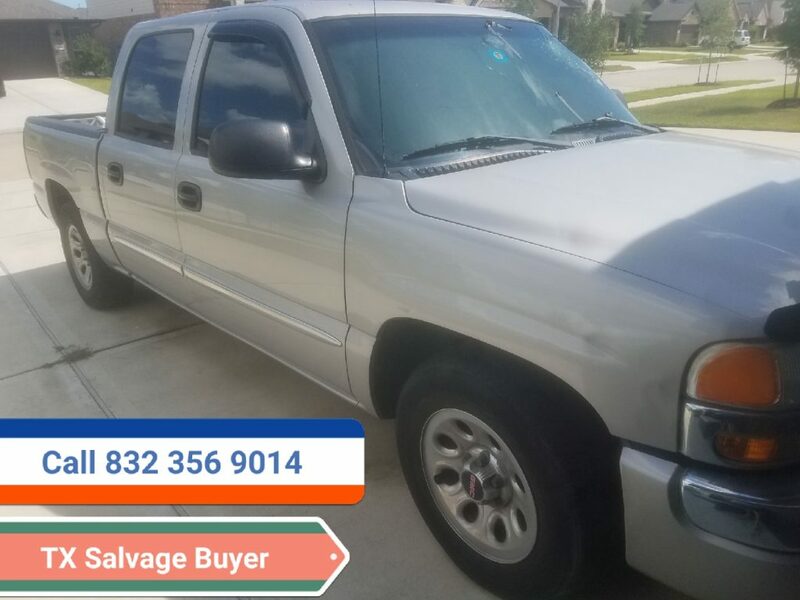 Welcome to Humble cash for cars-Texas salvage and Surplus Buyers. We pay Cash for cars in Humble TX. We pay Cash for Cars in any condition, dead or alive. We pay $100 to $10,000 dollars for junk cars, trucks, vans, SUV. We buy used cars for cash. We buy wrecked cars for cash. We buy old scrap cars for cash money. We Pay cash for cars in Houston and Humble Texas. We offer free quotes and same day service to our customers in Humble Texas. If you call to day we can be out that day. Call Troy @ 832 356 9014 ( Humble Cash for Cars ) to get a free estimate on your junk car. Welcome to The Woodlands cash for cars-Texas salvage and Surplus Buyers. We pay Cash for cars in The Woodlands TX. We pay Cash for Cars in any condition, dead or alive. We pay $100 to $10,000 dollars for junk cars, trucks, vans, SUV. We buy used cars for cash. We buy wrecked cars for cash. We buy old scrap cars for cash money. We Pay cash for cars in Houston and The Woodlands Texas. We offer free quotes and same day service to our customers in The woodlands Texas. If you call to day we can be out that day. Call Troy @ 832 356 9014 ( The Woodlands cash for cars ) to get a free estimate on your junk car. Welcome to Texas Salvage and Surplus Buyers ( 832 356 9014 ) Houston Junk Car Buyers located in Houston Texas. We buy junk cars, trucks, vans, box trucks, and SUV. 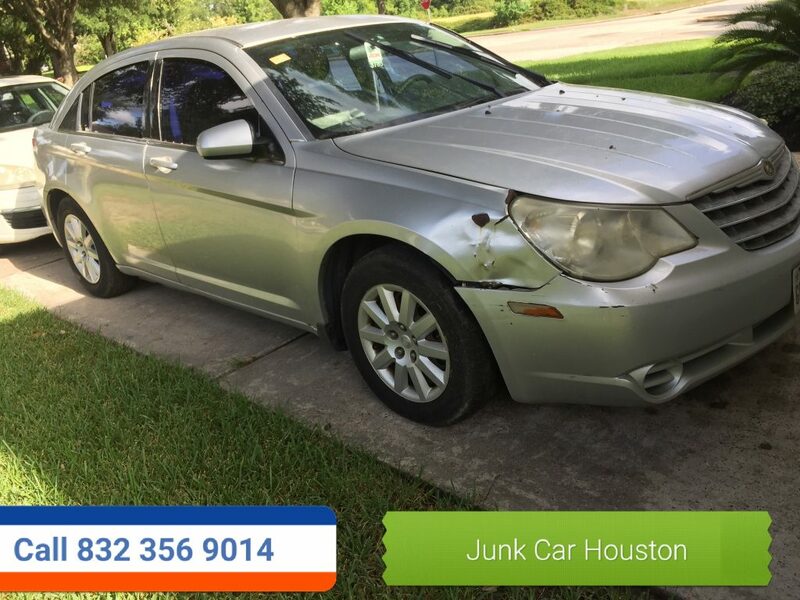 We buy junk cars in Houston TX in any condition. Dead or alive we will pay you top dollar for your junk cars. We buy Junk Cars from the year 1960 to 2013. We pay Junk $100 to 5,000 dollars for junk cars in Houston. We pay you in one hundred dollar bills for junk cars in any condition. 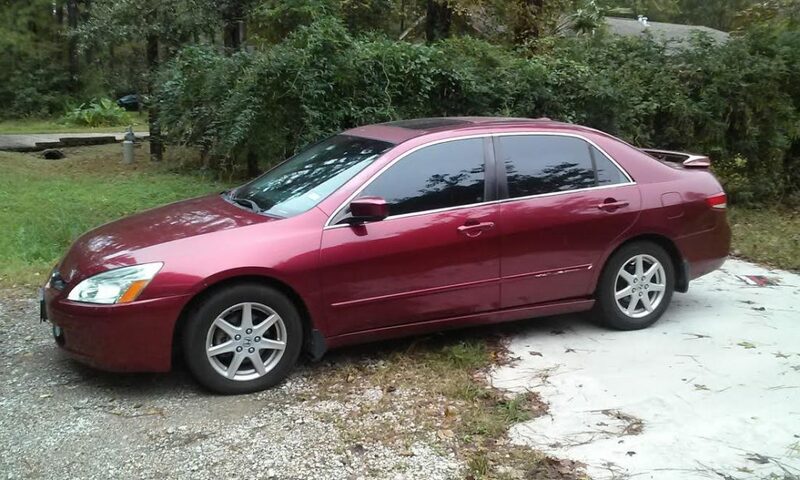 New, used, salvage, scrap metal junk cars, wanted! We buy junk cars in Houston, Brazoria, Galveston county. We offer free cash quotes, with same day service to our junk car customers in Houston TX.